Basic steps on how to do a digital TV retune are below. Only basic steps can be provided as every TV is different and we wouldn't want to be held responsible for stuffing up the tuning of your existing channels! So you do so at your own risk. Please note that the best way to do a digital retune is by the **MANUAL TUNING** not by the ** AUTOMATIC TUNING** in the menu of your TV. The following info is basic information on retuning 1x Television. If you have digital recorders, a set top box or multiple pieces of digital equipment. 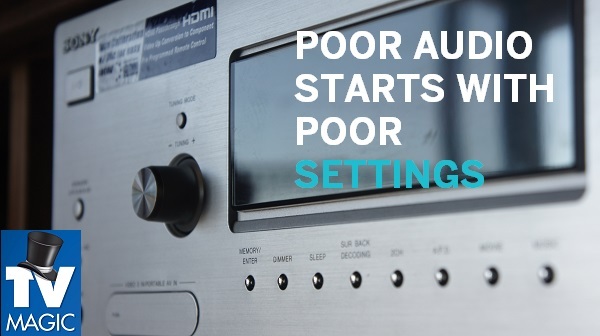 You need to do a retune on EVERY piece of equipment to tune in the digital channels. Firstly you need to locate the **MENU** button on your remote. For different brands of TV this could have a different name. Generally, the majority of TV remotes will say MENU or SETUP. This is the button you want to press if you are feeling confident enough to do a digital retune yourself. Once you press this button you are looking for an item in the "MENU" that says "Manual Tuning". For the fact that there are literally hundreds of different TV brands out there; there is no possible way of educating you on how to find the "Manual Tuning" Option if you cannot find it. It is however, usually found by using the Up, Down, Left or Right navigational arrows on a TV remote. You MUST know what channel numbers apply to your local area. Channel 7 is not on channel 7 and channel 9 is not on channel 9 etc. All the TV channels you watch have their own individual "MUX" number between 6 - 55 (with the new 4G government restacking). In some areas you won't go wrong and you will be able to go through these numbers one by one until the signal strength comes up high and by pressing **OK** or ** ENTER ** button the TV should now manually tune in those associated channels. 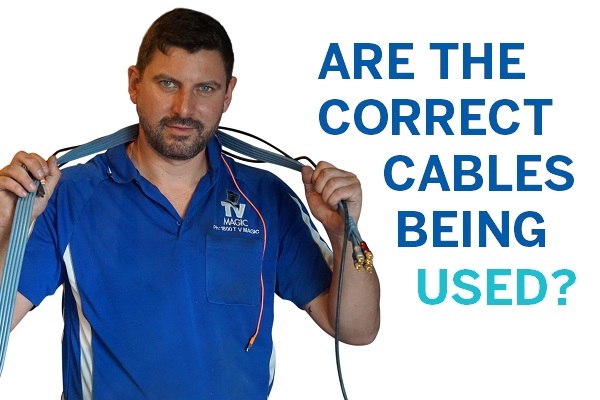 However, in other regions if you're tuning in channels you don't want from transmitters that are receiving a weak TV signal from your TV antenna you will only be tuning in channels that will pixelate or break up; resulting in a situation where you will think your TV antenna now has a problem! Unfortunately, performing a manual digital retune is the best way to do retune your digital TV. You can usually find more information on your areas's exact digital TV channel numbers by googling "Your local area + Transmission Towers". 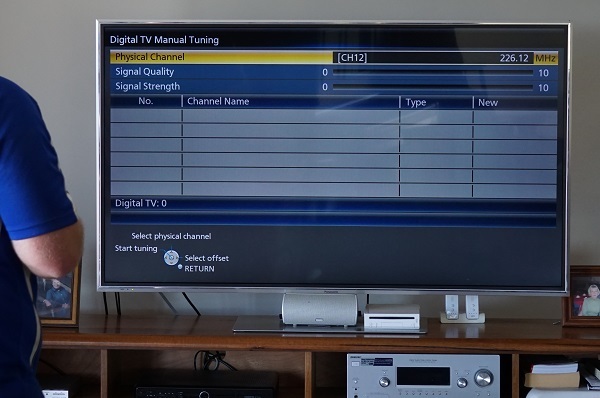 Auto Tuning is the easiest way to perform your digital TV retune. Don't say we didn't warn you though! There is honestly an estimated 50% chance that you will have no problems at all and perhaps a 20% chance that you are going to regret trying the Auto Tuning yourself as your TV tunes in no channels or the wrong ones and you are left with less TV channels than you started with or more problems than you started with. 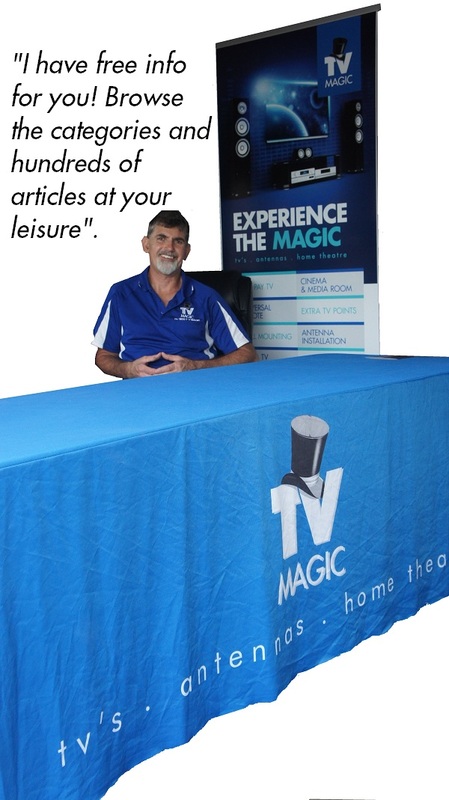 This is where you may call upon a professional TV tuning expert (TV technician) to sort out your problem. It is unfortunate that technology is sometimes confusing; but that is 2013 for you and that's why we have a business!